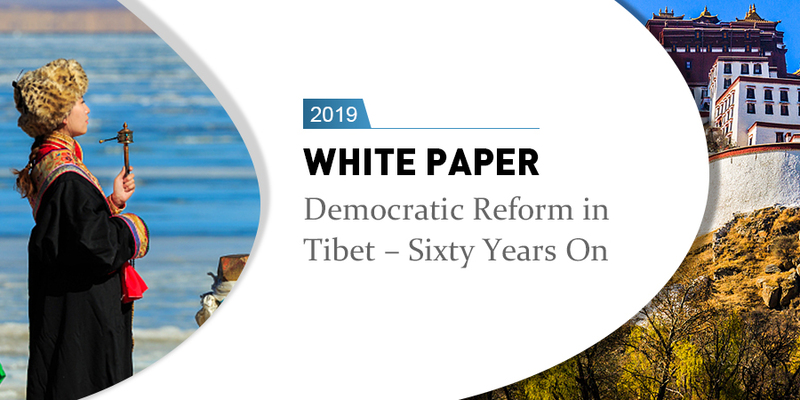 "By abolishing serfdom, a grim and backward feudal system, Tibet was able to establish a new social system that liberated the people and made them the masters of the nation and society, thus ensuring their rights in all matters," says a white paper, titled "Democratic Reform in Tibet – Sixty Years On," published Wednesday. 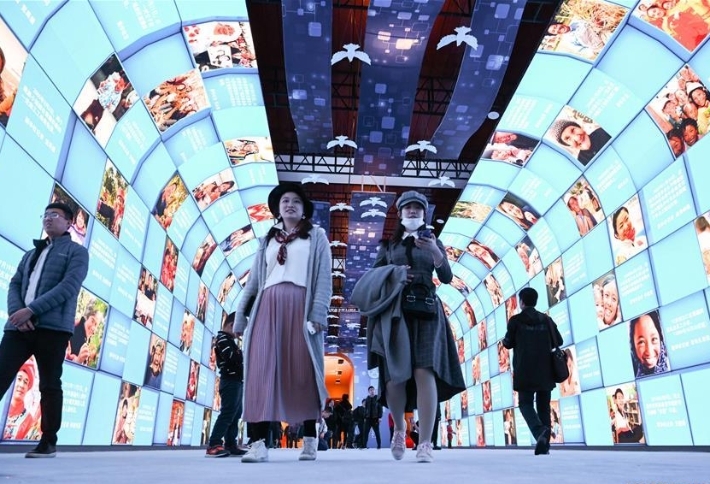 The State Council Information Office of the People's Republic of China published a white paper titled "Progress in Human Rights over the 40 Years of Reform and Opening Up in China" on Wednesday. 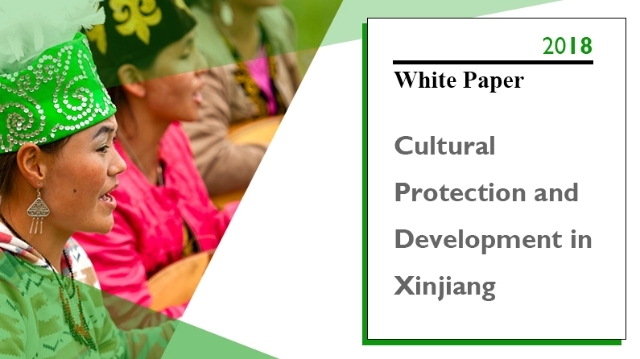 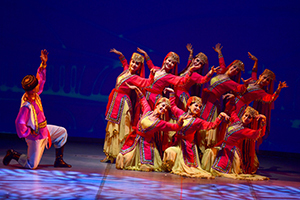 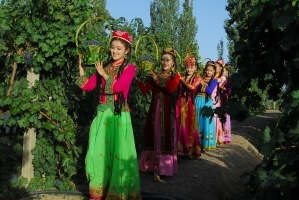 The State Council Information Office of the People's Republic of China published a white paper titled "Cultural Protection and Development in Xinjiang" on Nov. 15. 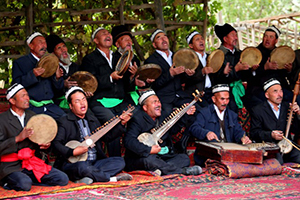 The State Council Information Office of China on Thursday issued a white paper on cultural protection and development in Xinjiang. 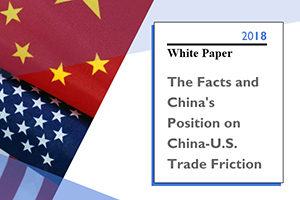 Cooperation is the only correct option for China and the United States, and only a win-win approach will lead to a better future, said a white paper released by the Information Office of the State Council on Monday. 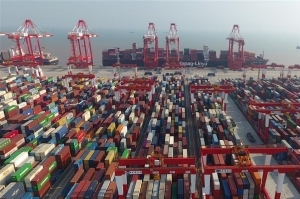 ​China is firmly committed to deepening reform and widening opening-up, according to a white paper released Monday by the Information Office of the State Council, titled "The Facts and China's Position on China-U.S. Trade Friction." 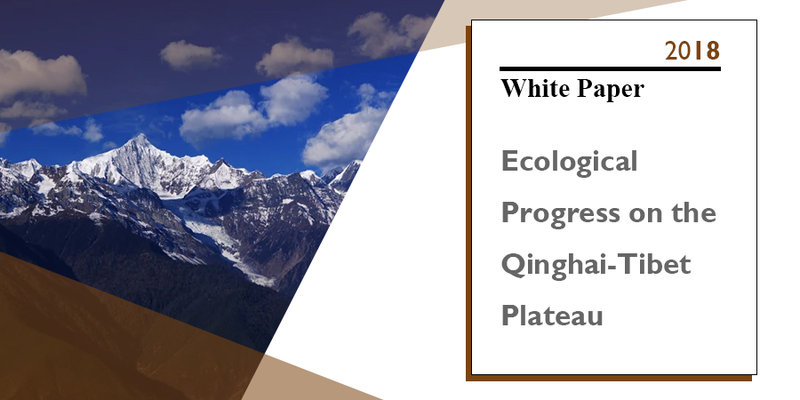 The State Council Information Office of the People's Republic of China published a white paper titled Ecological Progress on the Qinghai-Tibet Plateau on Wednesday. 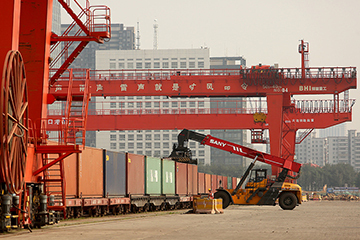 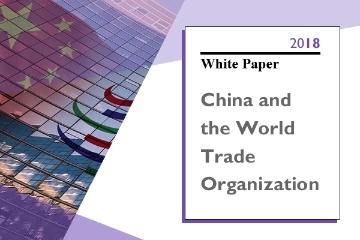 The State Council Information Office of China on Thursday released a white paper, titled "China and the World Trade organization," with facts highlighting China's significant contribution to the world since its accession to the WTO. 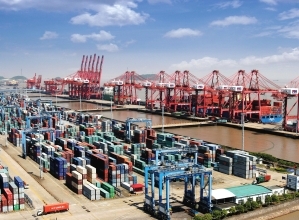 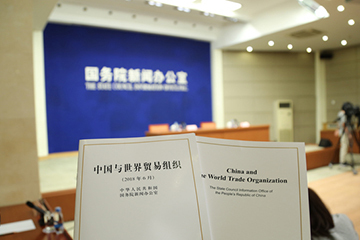 China's State Council Information Office released a white paper titled "China and the World Trade Organization" on Thursday. 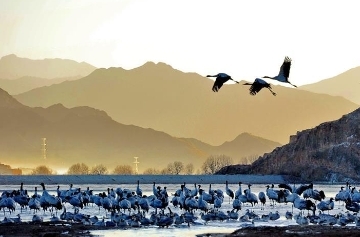 The State Council Information Office of China issued a white paper titled "China's Policies and Practices on Protecting Freedom of Religious Belief" on Tuesday. 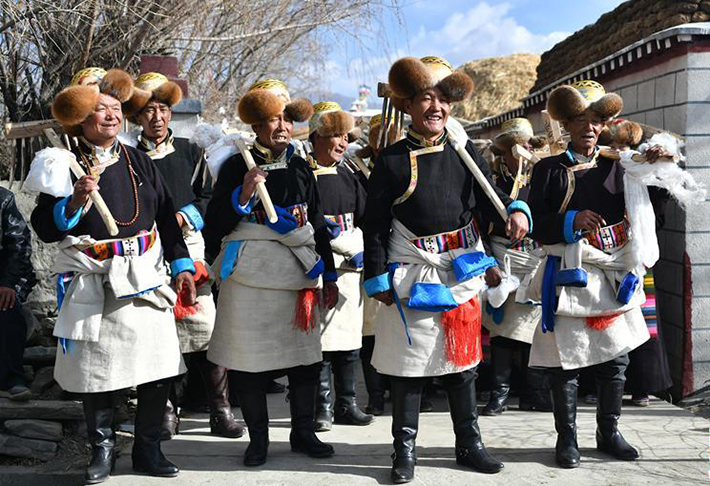 China pledged to continue to respect and protect its citizens' freedom of religious belief in a white paper published Tuesday. 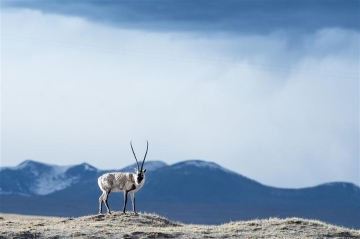 China emphasizes "respect" in its recently released Arctic policy, seeking to work with the countries concerned to build a "Polar Silk Road," Adam Lajeunesse, a Canadian scholar, said. 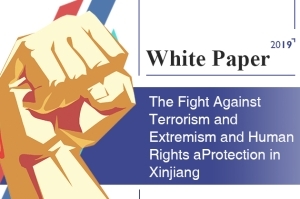 The State Council Information Office of the People's Republic of China published a white paper titled "New Progress in the Legal Protection of Human Rights in China" on Dec. 15. 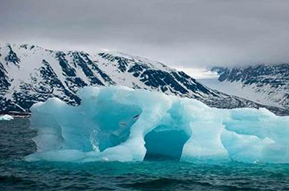 China published a white paper on its Arctic policy Friday, pledging cooperative governance and elaborating a vision of "Polar Silk Road." 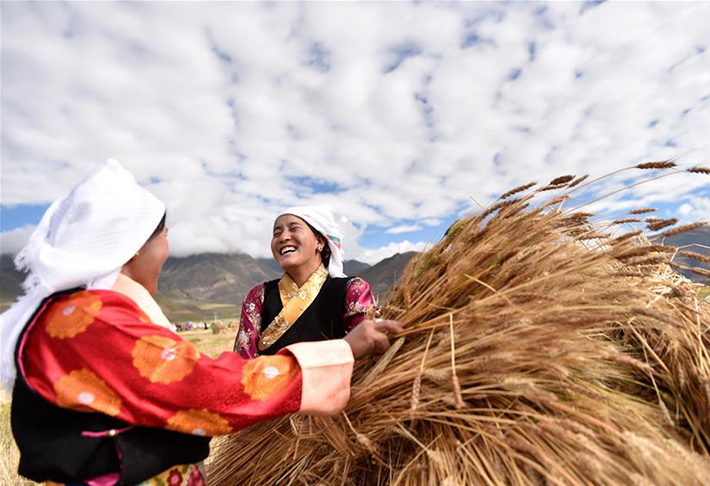 A white paper issued by China's State Council Information Office on Friday lauded "remarkable progress" in the law-based protection of human rights over the past five years. 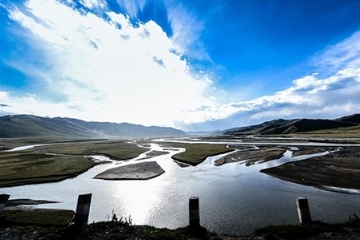 A white paper issued by China's State Council Information Office on Friday said the country has promoted law-based administration to protect the people's legitimate rights and interests.